Uri is based on the Indian Army’s surgical strikes on terror launch pads across LoC (Line of Control). The actor has undergone military training to maintain his physique. 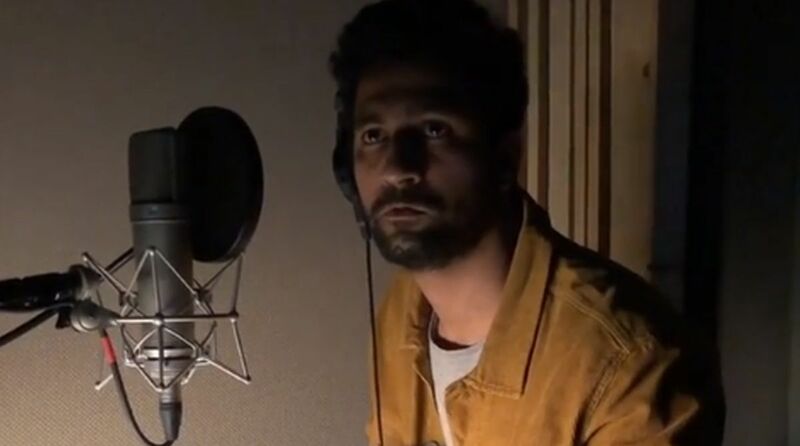 On Wednesday, the actor shared a sneak peek into how he is dubbing for the film. In the film, he plays the role of an Indian commando. The makers of Uri had released the teaser on the second anniversary of the 2016 surgical strikes, which were carried out by the Indian Army’s Special Forces. It is a war drama in which the Indian Army avenged the killing of 19 soldiers by Pakistani terrorists. Uri stars Vicky Kaushal, Yami Gautam, Kirti Kulhari and Paresh Rawal in lead roles and is slated to release on January 11, 2019.